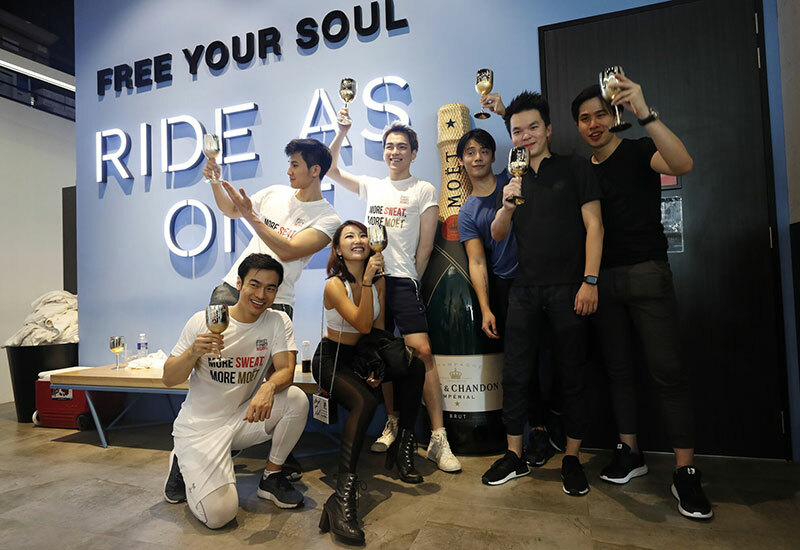 Moet Fit guests getting ready to ride hard and sweat it out with their FlyCycle instructor (swipe left for more). 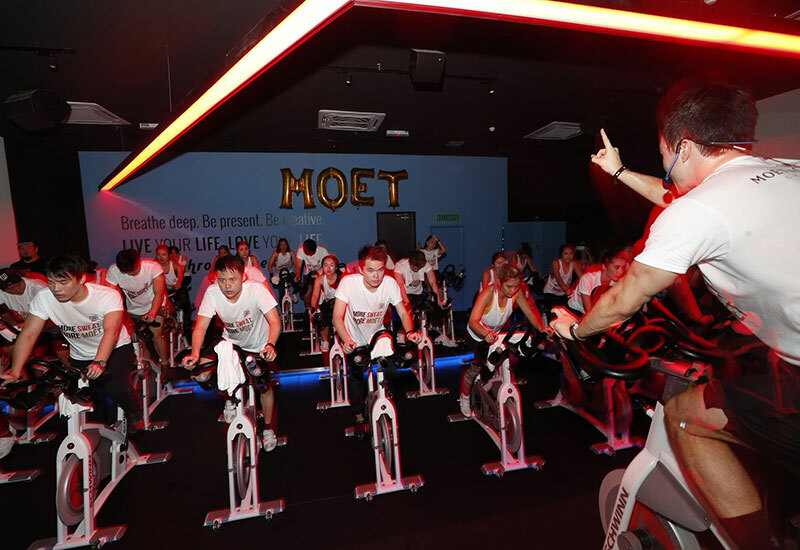 Working your upper body while cycling is no easy feat but Moet Fit guests were up for the challenge! 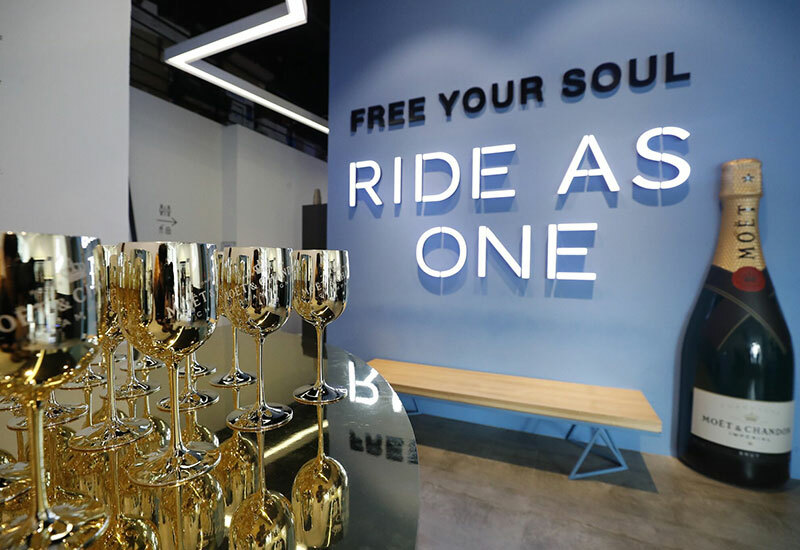 ...probably because they had a little motivation - Moët & Chandon Imperial glasses awaited the guests after their sweat-fuelling Flycycle session. 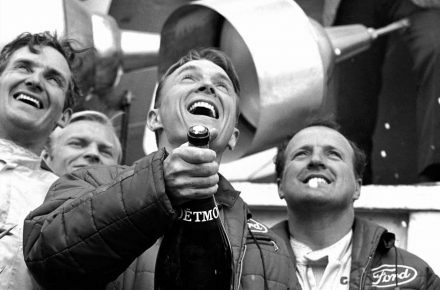 Guests toasting their Moet glasses after conquering their FlyCycle workout. 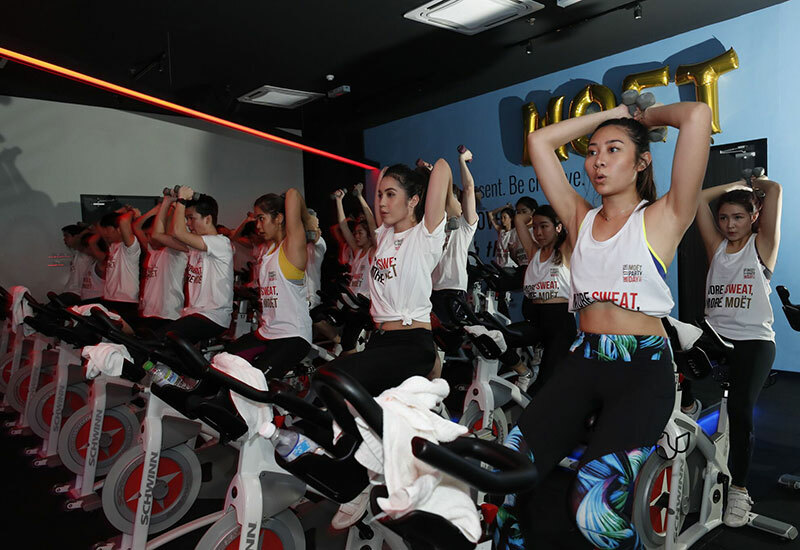 Tired yet satisfied faces after a long, intense FlyCycle session. 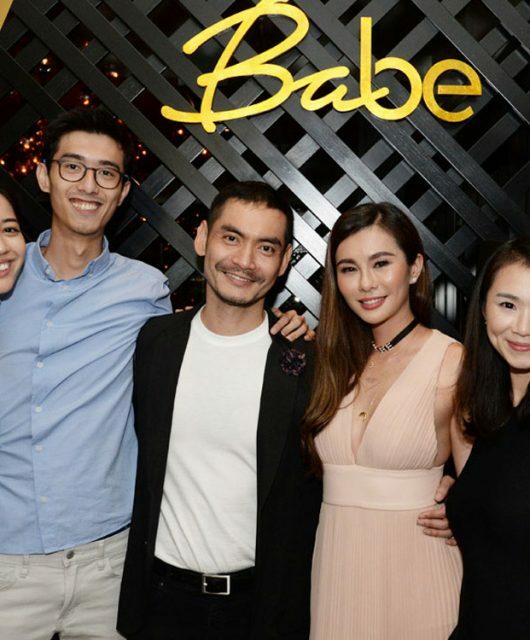 Managing Director of Moet Hennessy Diageo Malaysia, Mathieu Duchemin (right) and his wife, Florence (left) at the Moet Play party hosted at The Royale Ice Skating Rink. 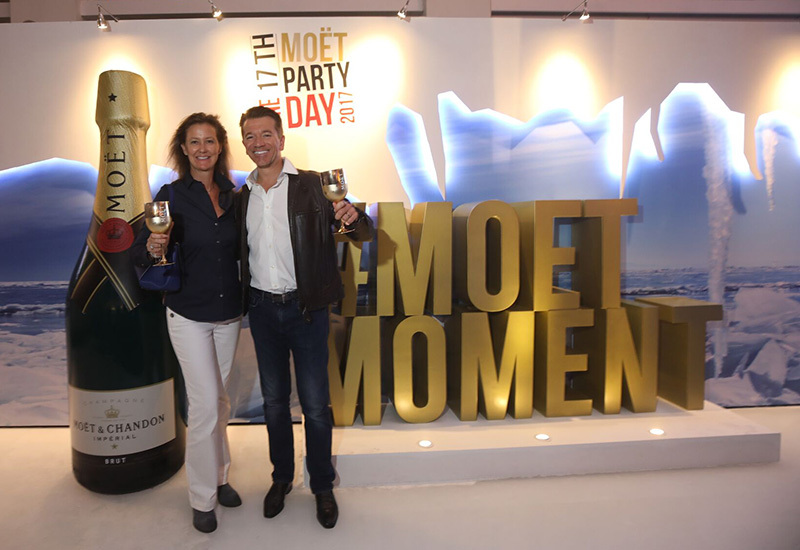 Matthieu Duchemin, his wife and Moet Play guests posing with a model featuring the eye-catching Champagne Chandelier. 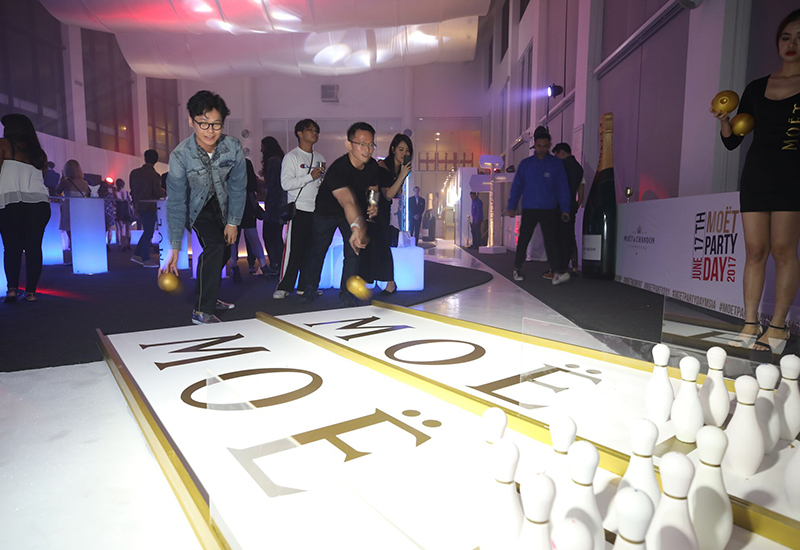 Guests having a go at the Moet Bowling alleys. 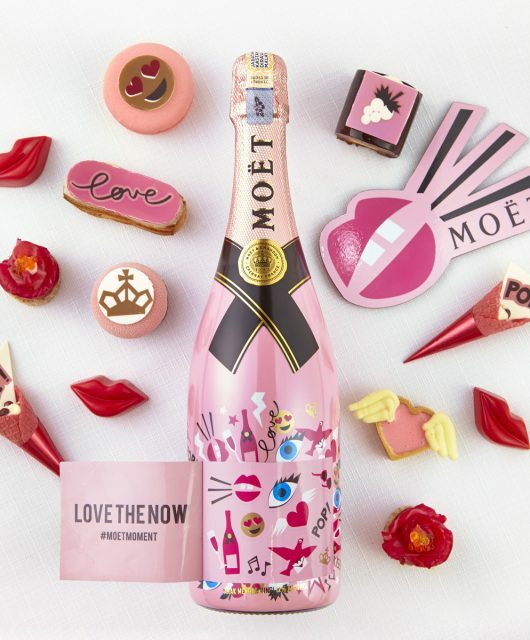 Guests having a real Moet Moment with the balloon bottles at the Moet Pool. 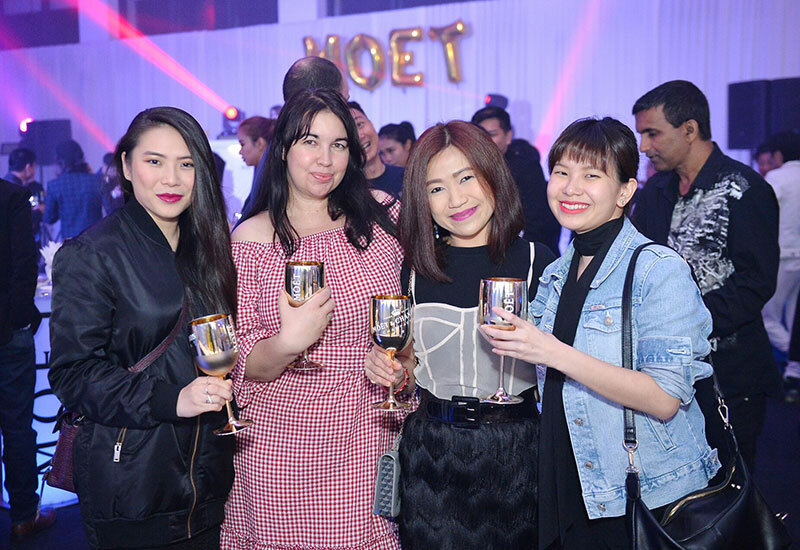 Moet Play guests sure knew how to strike a pose for the cameras. 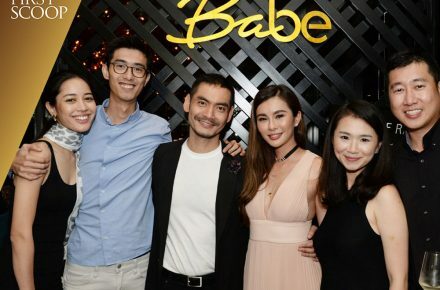 Emcee of the night, Will Quah and a guest leaning in for the cameras at one of the photo op displays. 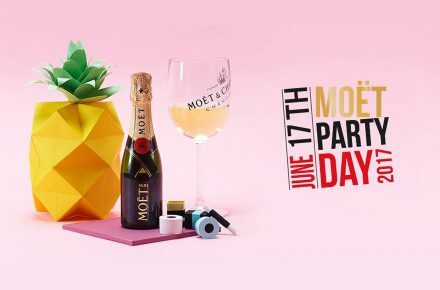 Commemorating the 2nd edition of Moët Party Day in the Maison’s big and bold fashion, Moet fans from over 80 countries across five continents created their quintessential #moetmoment during the 24-hour, non-stop event. 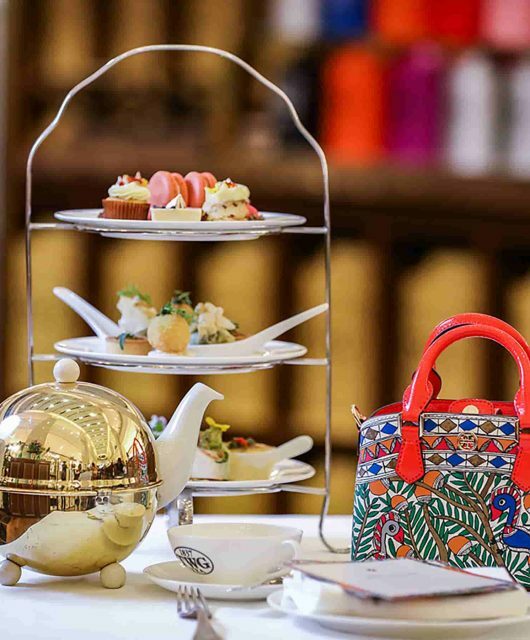 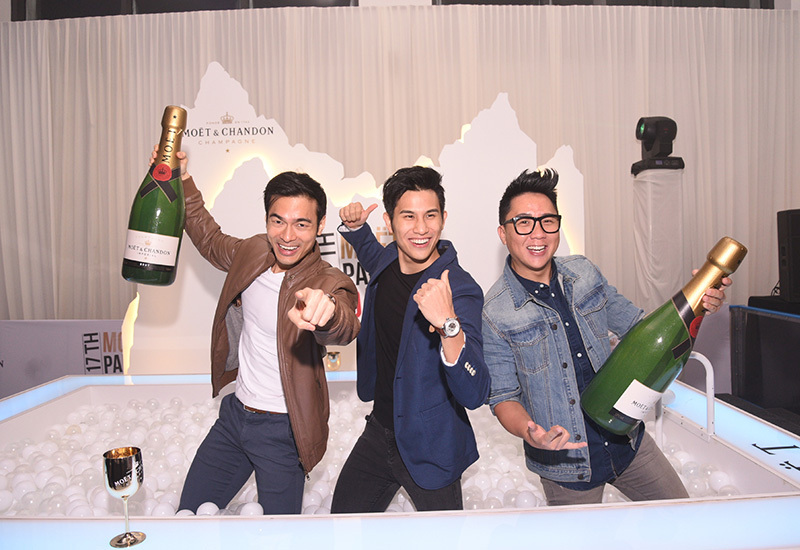 Not one to miss out, Moët & Chandon brought their bold vision and legendary pioneering spirit to Malaysia to celebrate the country’s first Moët Party Day featuring activities such as Moët Fit, Moët Exclusive, Moët Feast, Moët Play and Moët Beats.  Kicking off with Moët Fit in the morning, guests were treated to Moët & Chandon Imperial after a sweat-fuelling Flycycle session. 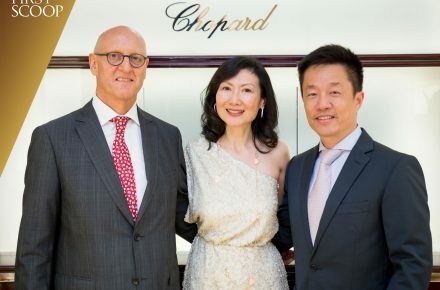 Later in the evening, champagne aficionados and society elites alike revelled in a private invite-only affair at The Royale Ice Skating Rink. 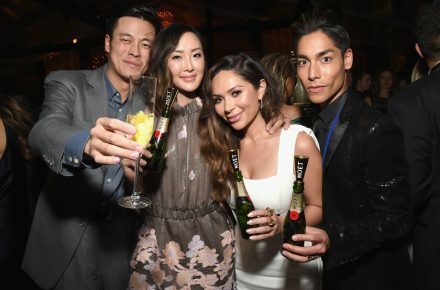 The venue was transformed into a uniquely Moet ice-themed milieu, decked with Moët Bowling alleys, a Moët Pool, and the eye-catching Champagne Chandelier. 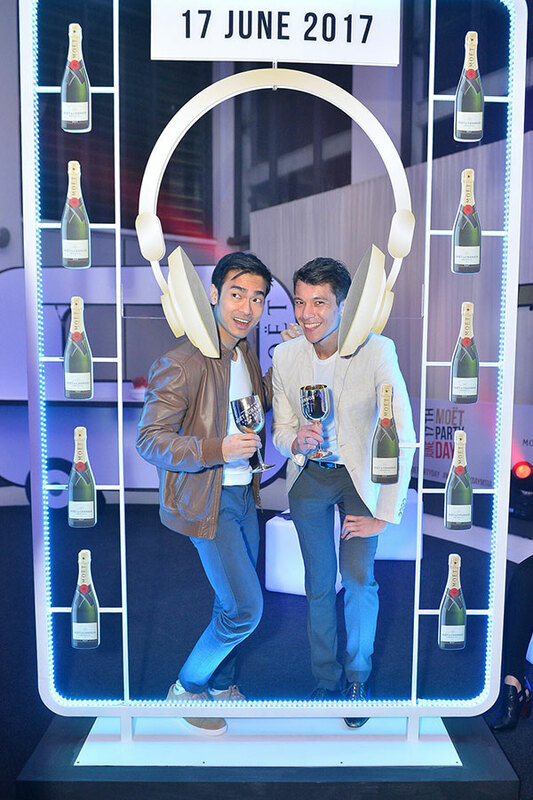 Guests were entertained by DJ April’s hottest beats while sipping on their Moët glasses all night. 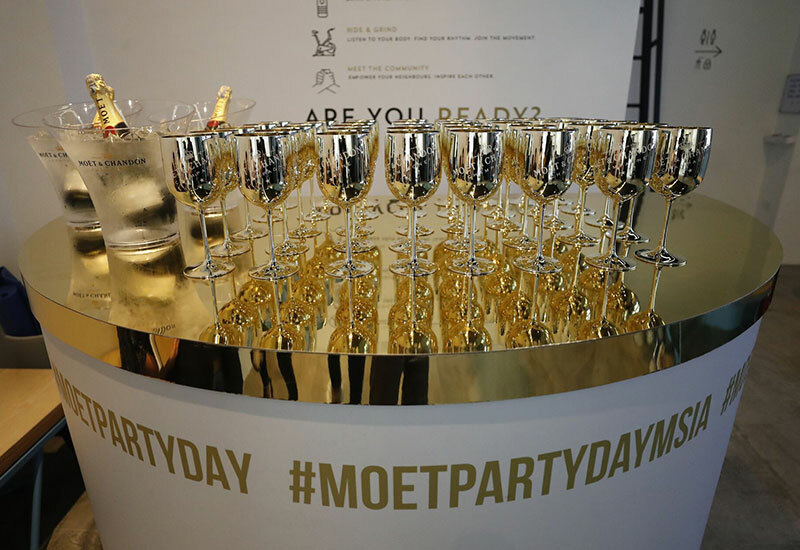 Gearing up for next year, one lucky partygoer who has shared photos of Moët Party Day 2017 with the hashtags #moetmoment and #moetpartyday will be selected to become the Official Moët Party Day Brand Ambassador in 2018, and have the opportunity to enjoy next year’s Moët Party Day in any country of his or her choice.